Cakettes are a great way to thank clients, enhance your business image and celebrate milestones! 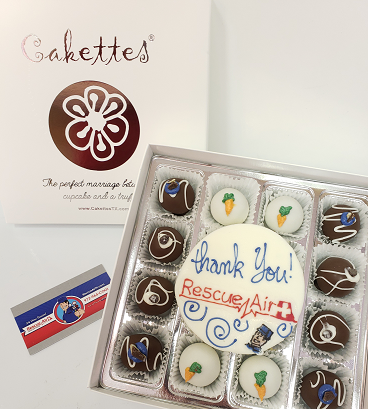 Contact CakettesTX@gmail.com for more information on our Corporate Gifting options, including edible handmade logos, customized plaques, box sizes and direct delivery. 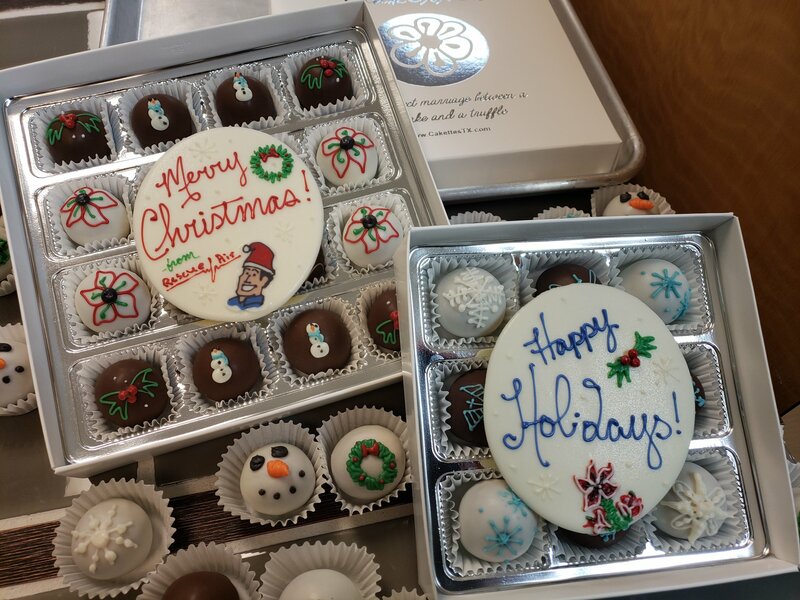 Alternatively, please fill out our online form for more information about our corporate gifting options. Our decorator will contact you shortly!